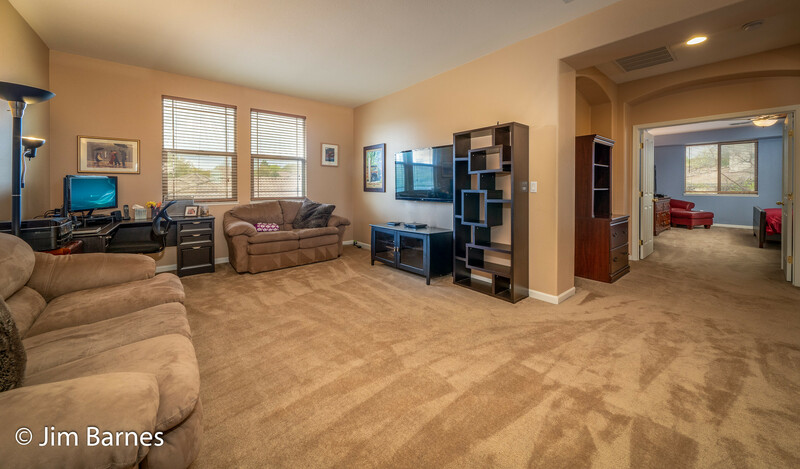 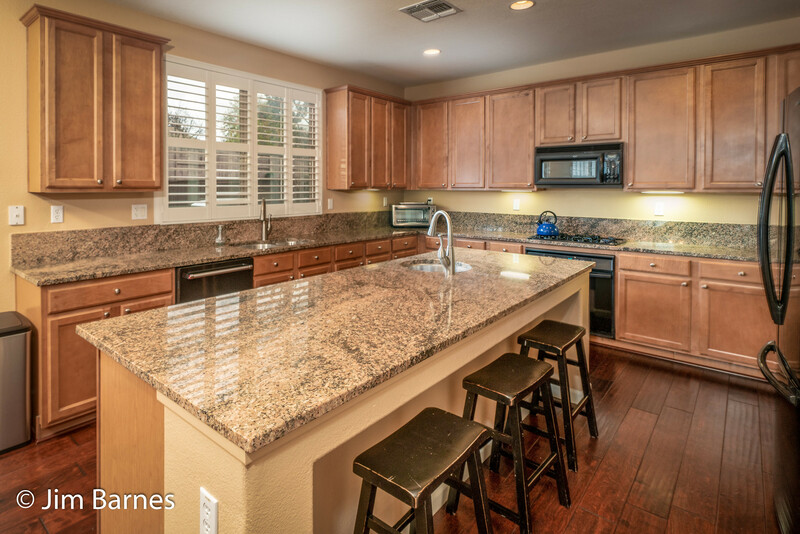 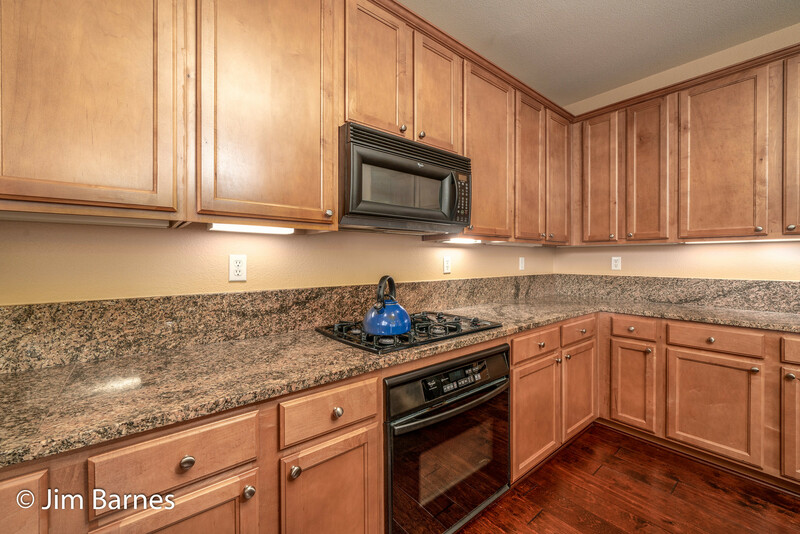 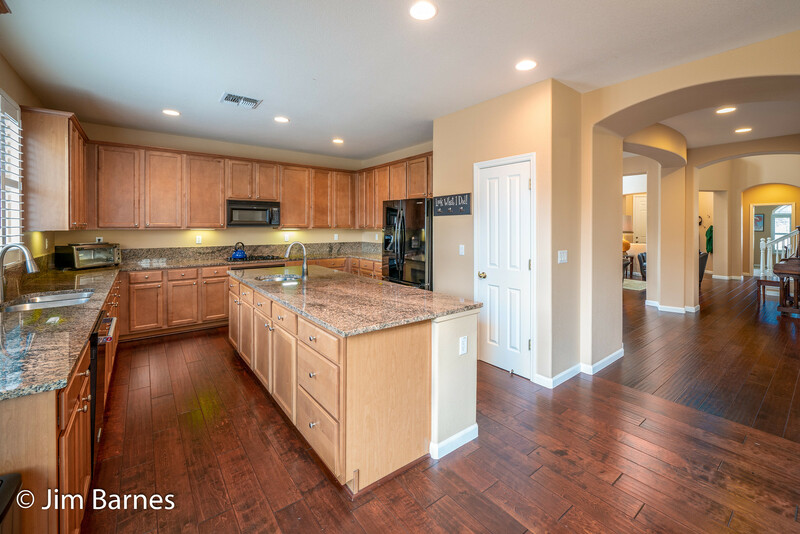 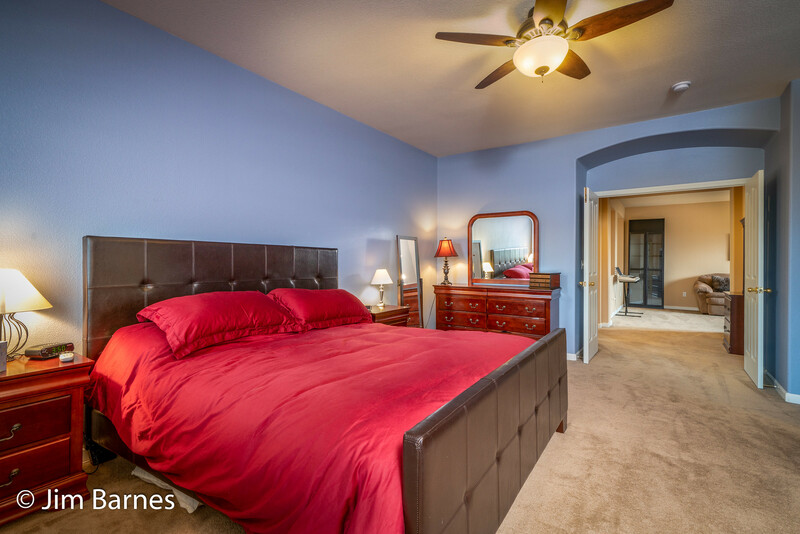 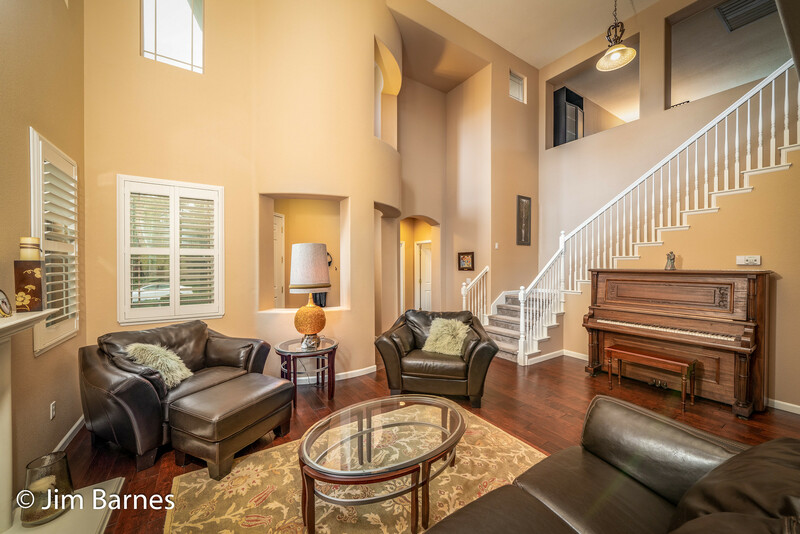 THIS SERRANO RESIDENCE IS READY FOR YOUR FAMILY! 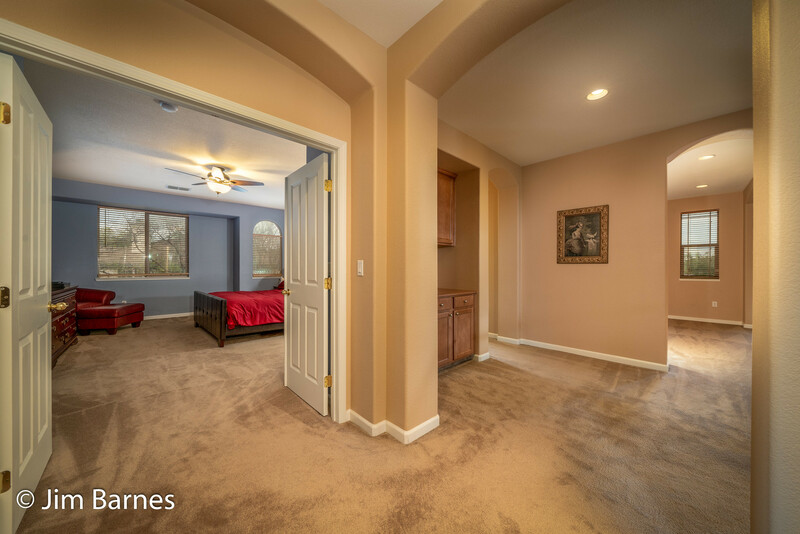 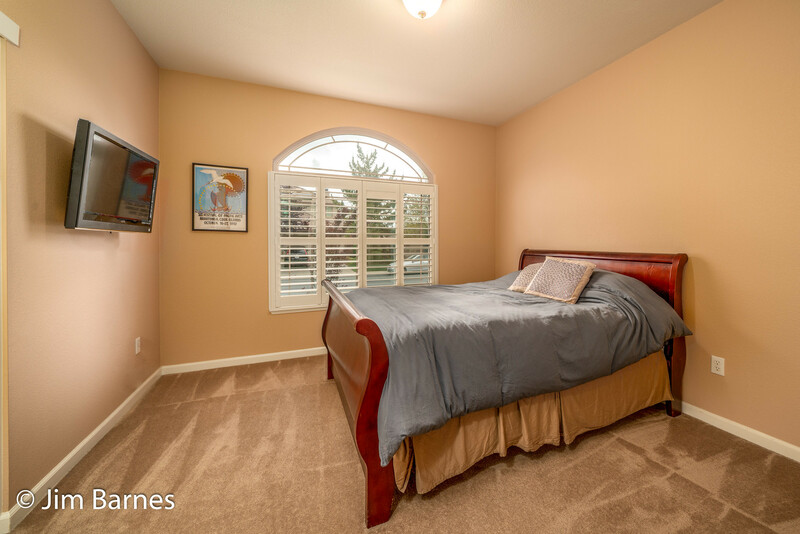 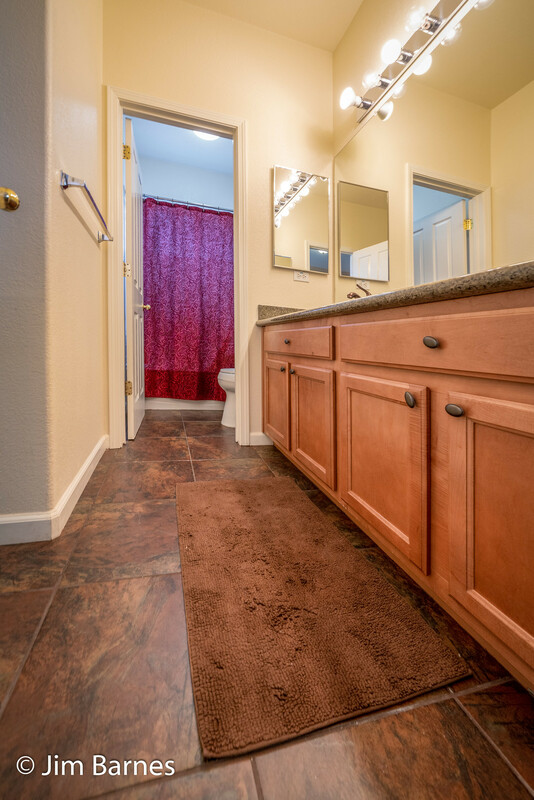 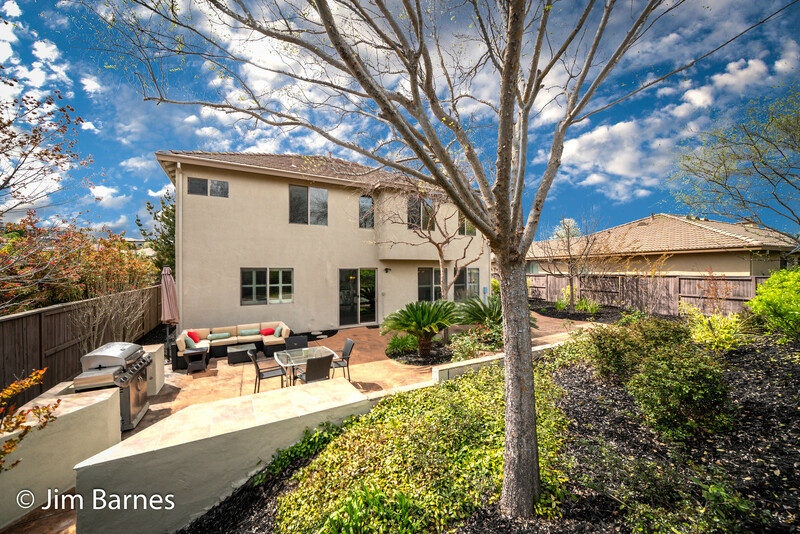 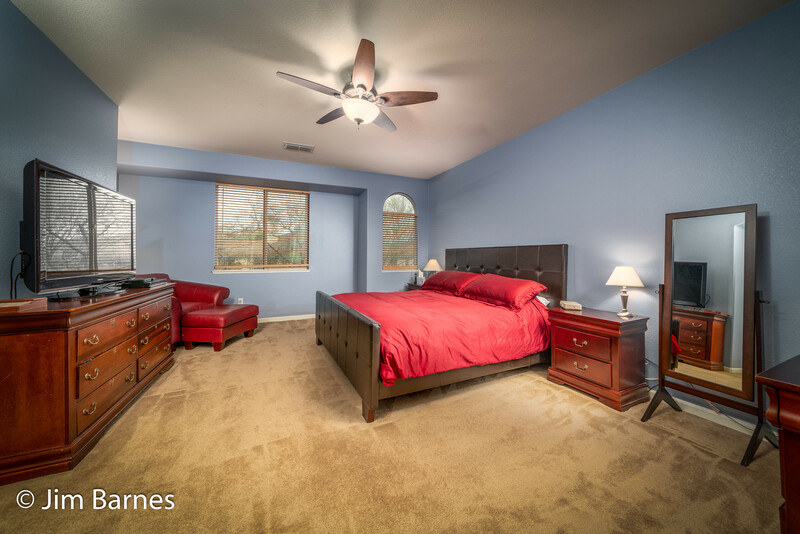 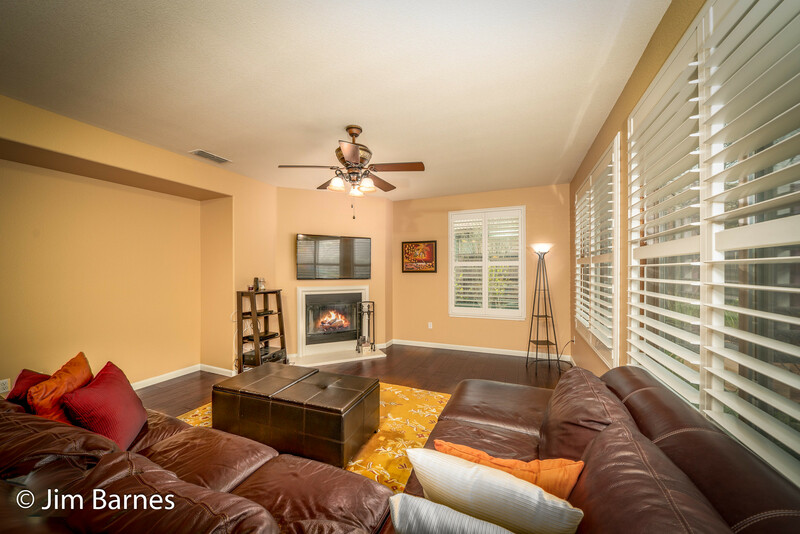 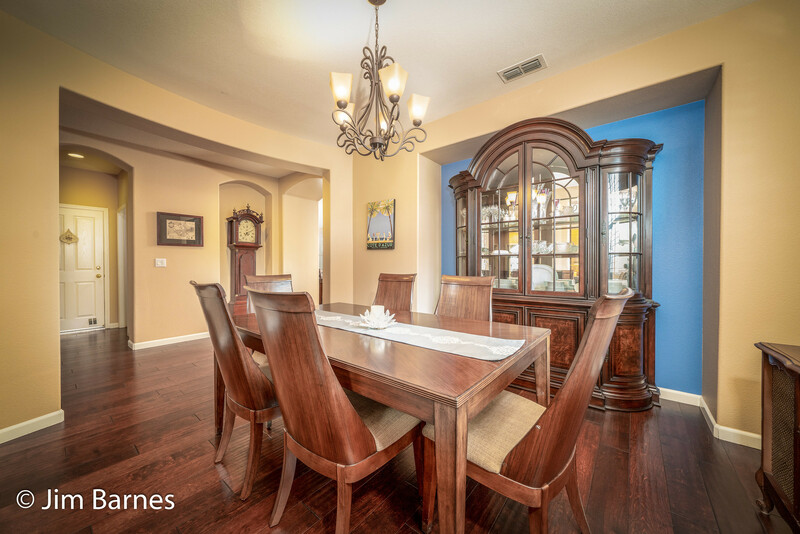 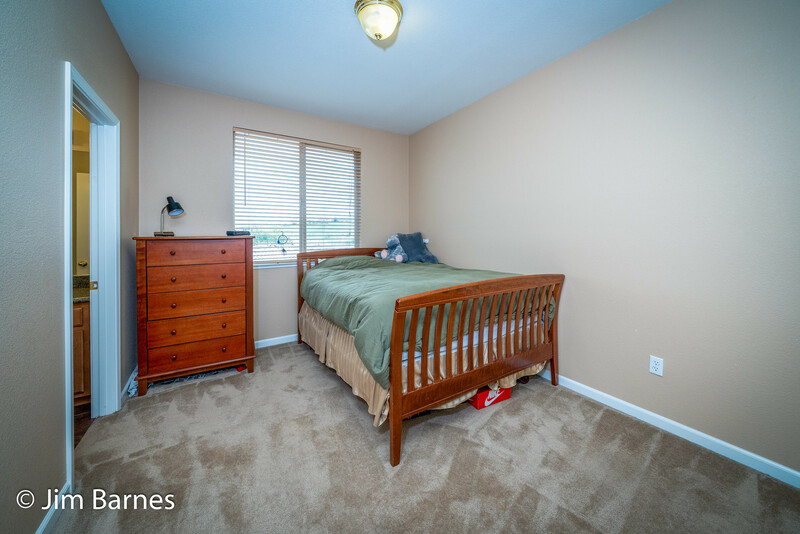 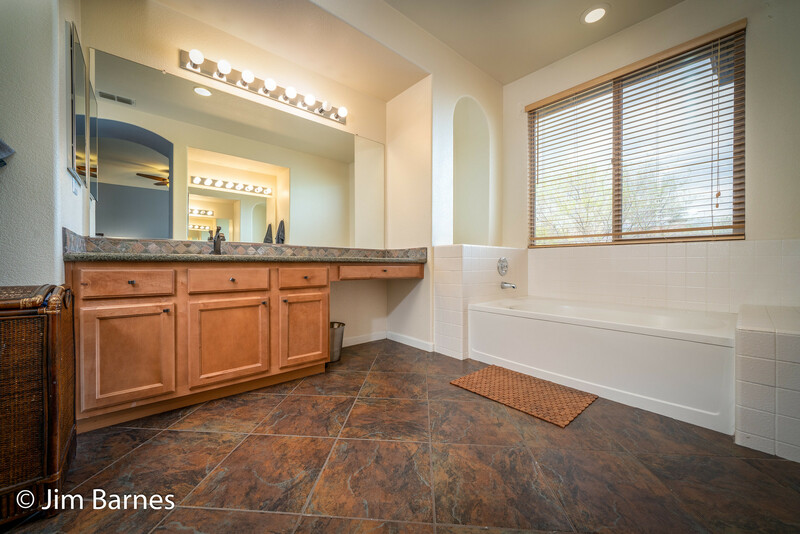 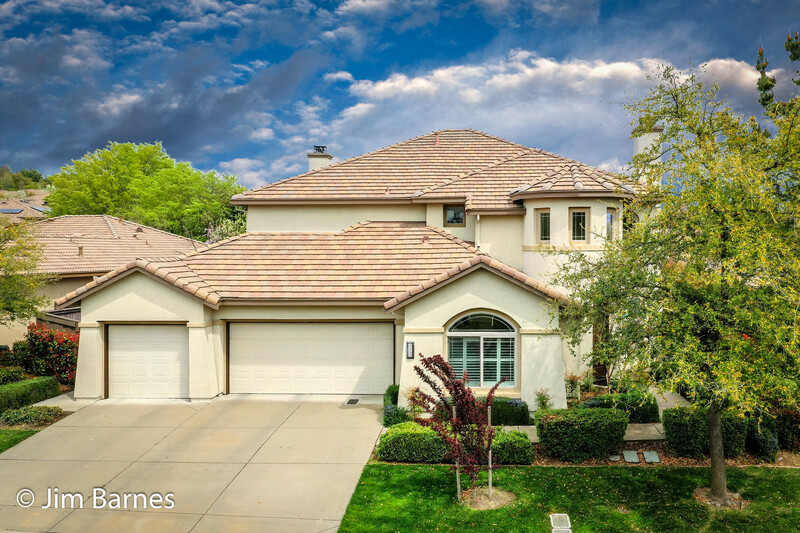 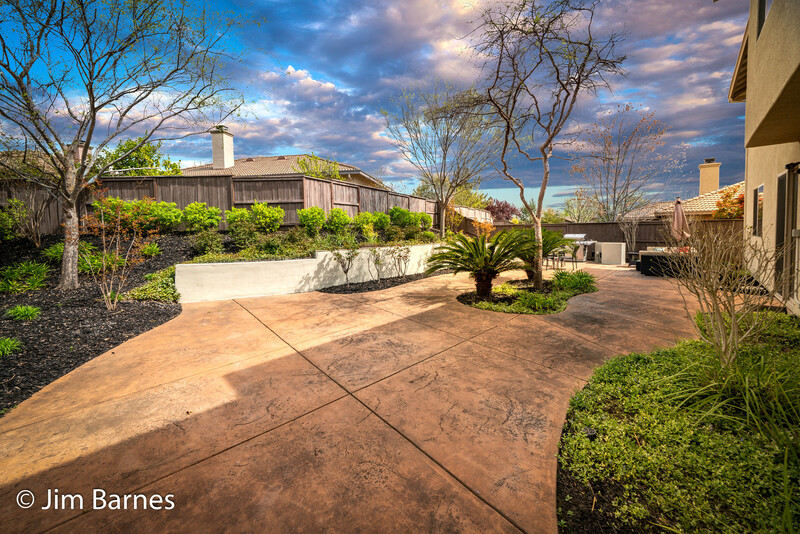 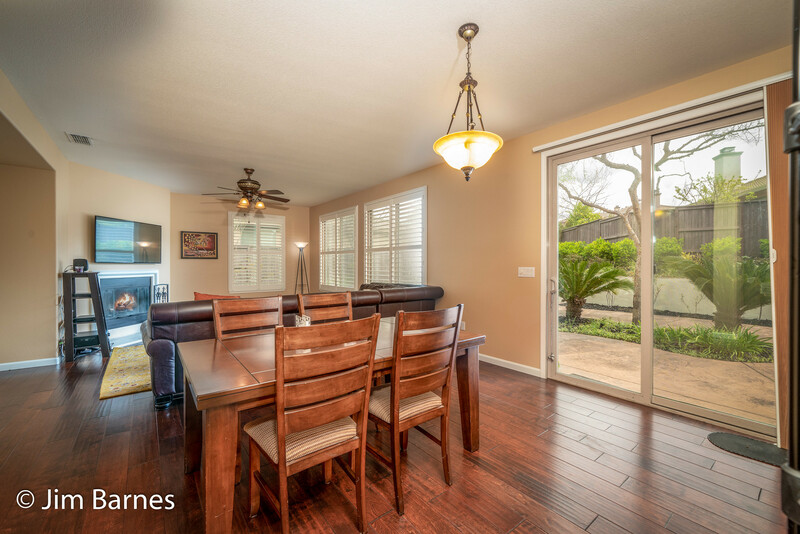 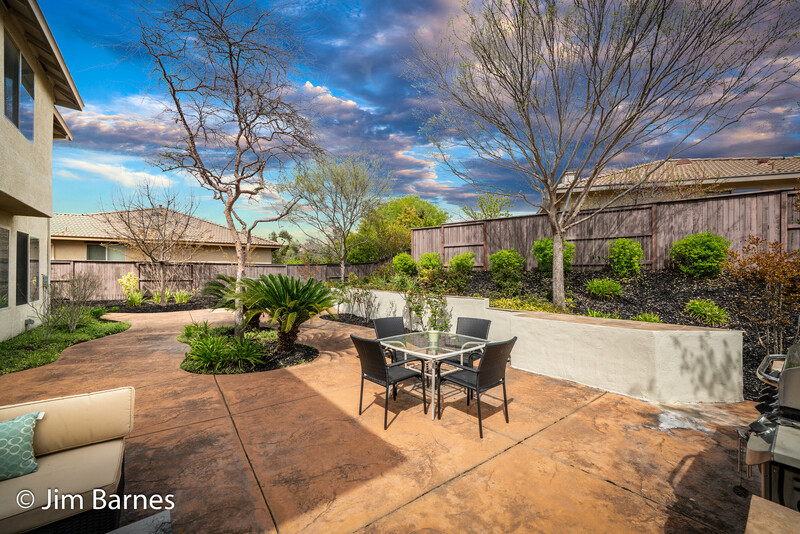 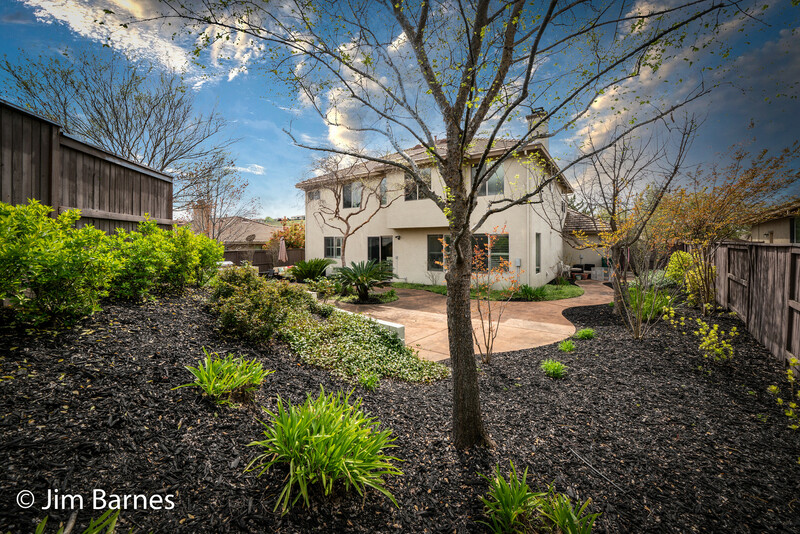 Located in the private gated community of Serrano, this four bedroom, 3 bathroom El Dorado Hills home features a bedroom and full bath on the first floor. 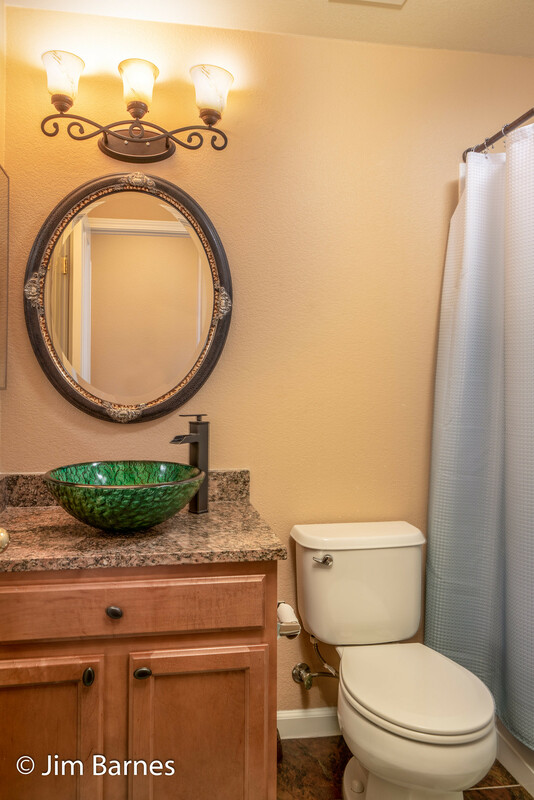 Perfect for guests, in-laws. 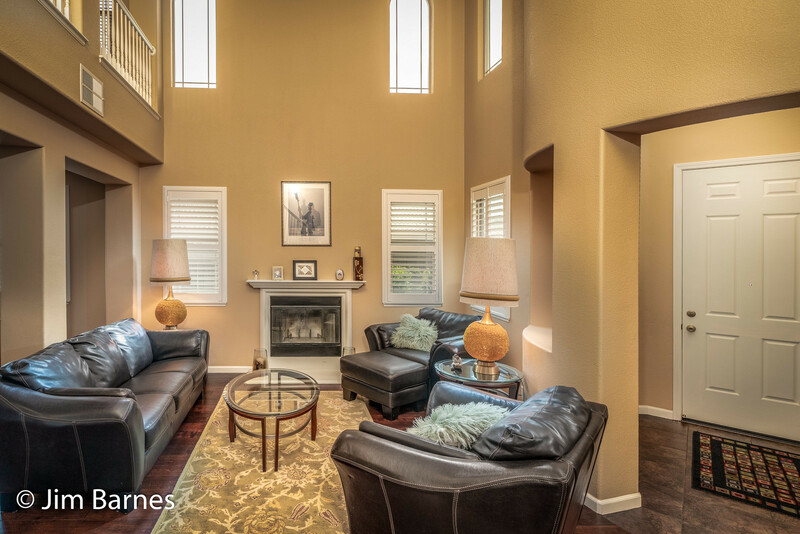 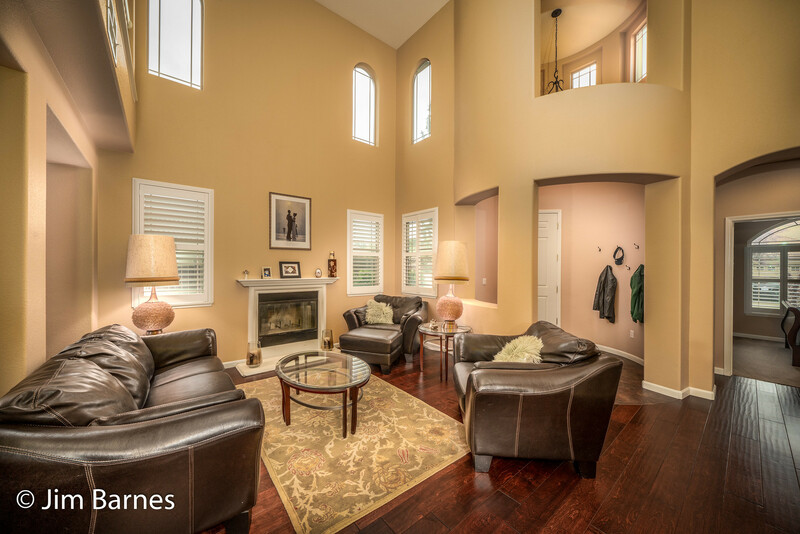 With a versatile second-floor bonus loft, this home offers warm and inviting spaces perfectly made for everyone to enjoy. 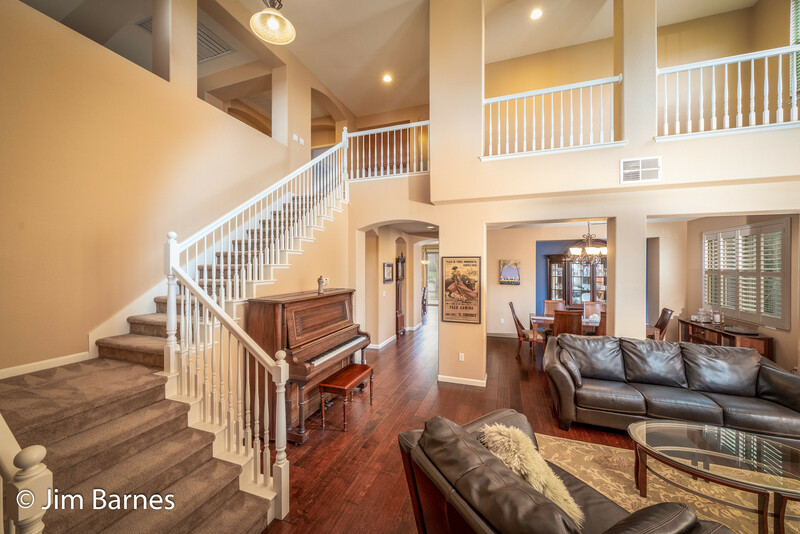 Enter to grand ceilings that beautifully frame an open concept formal living room and dining room — a place to entertain guests and host intimate dinners with friends and family. 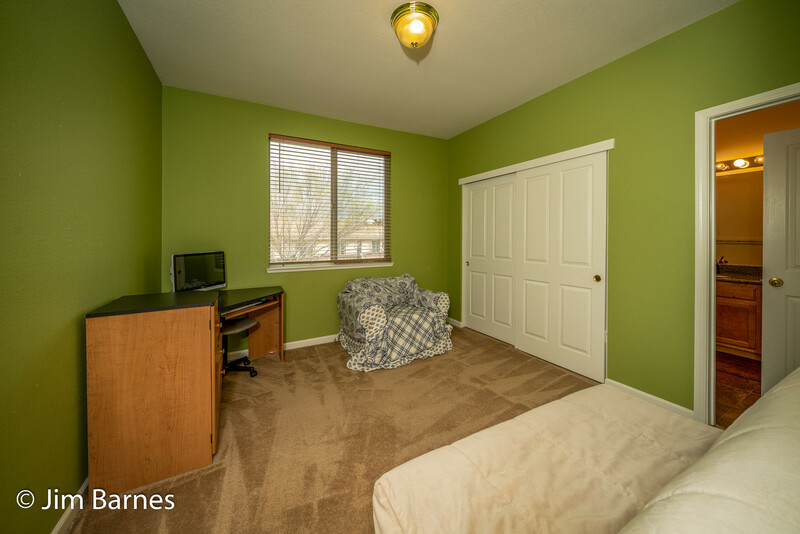 Home boasts a spacious three-car garage and large private rear yard with ample stamped concrete patio. 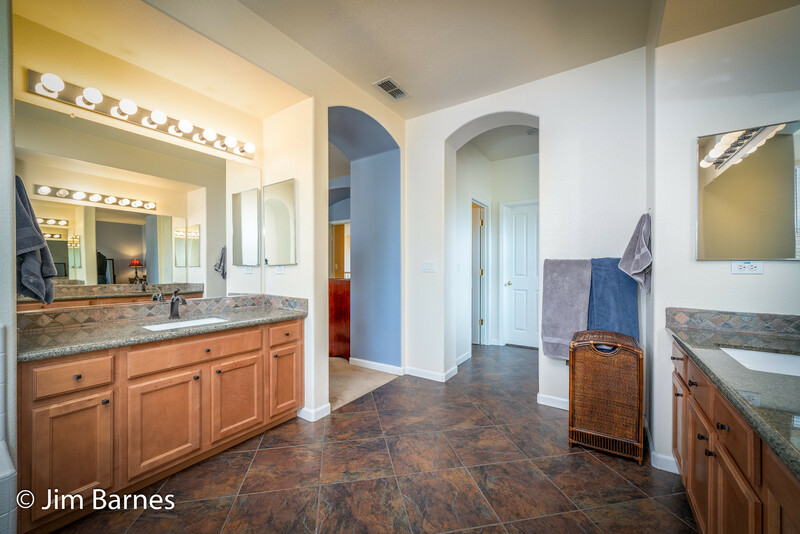 Click on an image below to view in Ultra HD!